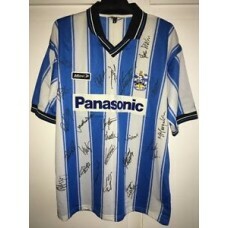 Item specifics Seller notes: “Good to Fair Condition” .. 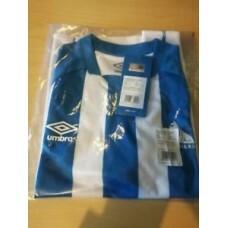 Item specifics Seller notes: “Brand New in Packaging” .. 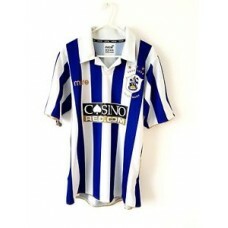 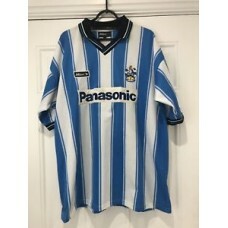 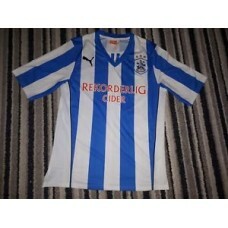 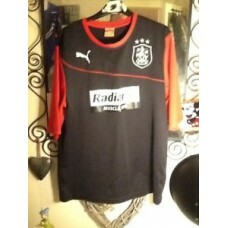 Item specifics Seller notes: “Not perfect condition, check all p..
Huddersfield Town Home Shirt 2008. 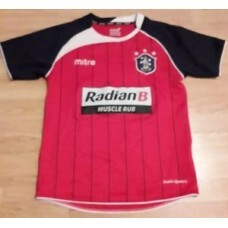 Small Adults. 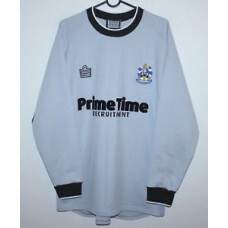 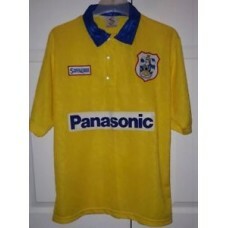 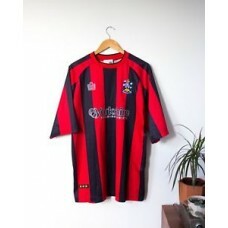 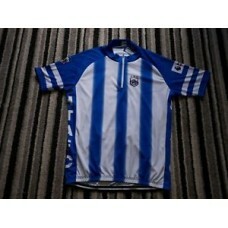 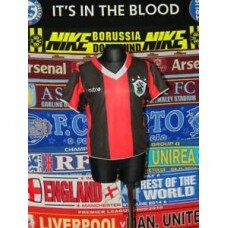 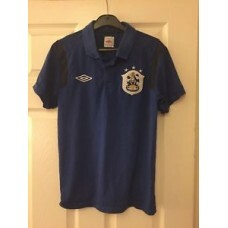 Blue Mitre Football Top Only S.
Huddersfield town Mitre football shirt 11-12 years.